In my art I interweave reality and illusion, truth and lie. I favour the illogical, the primitive, and the mysterious - facets of our existence that are in opposition to the rational and the material. 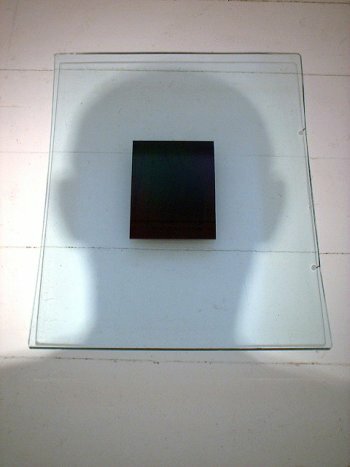 The holographic image is for me a sculptural entity, a volume of light that occupies space. It is fragile, fleeting, transparent, and weightless; it embodies both the physical reality of the original object and its altered, transcendent state. The hologram is, in effect, simultaneously the real and the abstract, both the body and the soul.